This ultra high volume pump is the most powerful and efficient pump in the industry and is made specifically for Lazy River and Counter Current swimming applications. Current Systems offers two different Riverflow pumps; our 7.5 HP Elite pump for recreational swimmers, and our 10 HP Competition pump for competitive athletes and commercial applications. No other pump on the market today moves as much water as the Riverflow system. Don’t be fooled by misleading claims by our competitors. The Riverflow pump delivers 2450 GPM rate at the pump with the capability of moving many tens of thousands of gallons per minute in the pool. Compare us with the competition and you will see, the Riverflow system is the clear choice. The Aurora 340 Series End Suction and the 410 Series Split Case Pumps for commercial pools, spas, and other water applications. The 340 and 410 Series are available in horizontal and vertical configurations in horsepower's to 150 and flows to 8,000 GPM. 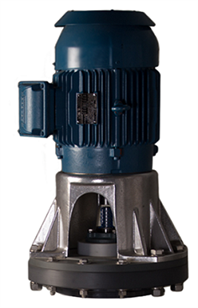 Where a large volume of water is needed, in flooded suction applications, Berkeley brand pumps can accommodate almost any water-moving needs. Berkeley brand pumps have been one of the top names in the water systems for decades. A wide range of gpm/ head configurations; 1200, 1750, or 3450 rpm motors; 50 or 60 Hz; optional high-efficiency motors; voltage, horsepower, and service factor options; lead-free bronze impellers; flange or threaded connection in many sizes; and packing or mechanical shaft seal design pumps. 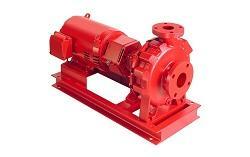 Looking for information on a pump that is not listed? We can help. 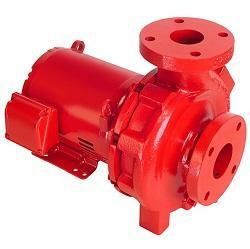 We deal with numerous manufactures that can help to find pumps and parts to most makes and models.